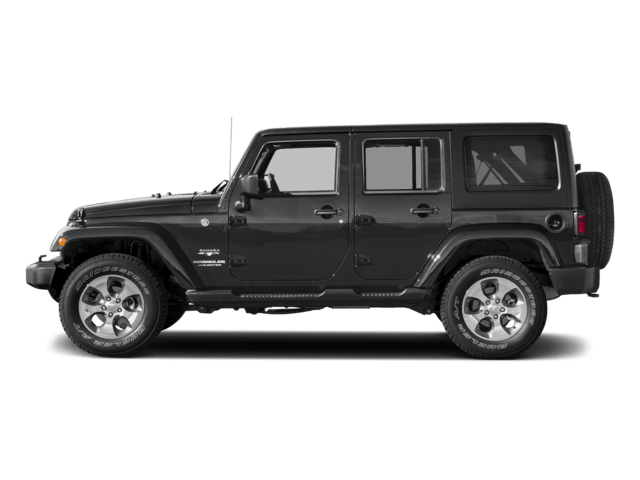 Perhaps Jeep’s best off-road vehicle ever, the 2015 Jeep Wrangler offers incredible off-road abilities, an unmistakable style, and aftermarket support that cannot be beaten. This year the stereo now has eight speakers (with nine speakers on the Alpine version), and a toolkit comes as standard that can be used to remove the roof and the doors. With the trim levels shuffling, which is the right Jeep Wrangler for Newberg, Dundee and McMinnville drivers? The Wrangler has a strong heritage that stretches back to the 1940s. Changes to such an iconic model, as one might expect, are quite minimal. Really, there’s nothing else out there that rivals the raw off-road power of the Jeep Wrangler; the Nissan Xterra pales in comparison and the Toyota FJ Cruiser is being discontinued. Now that Sherwood and Portland Wrangler enthusiasts ever seriously considered them contenders to the Jeep Wrangler. When choosing a Jeep Wrangler, the first choice should simply be whether to go for the two-door Wrangler or the four-door Wrangler Unlimited. The two-door 2015 Jeep Wrangler is a bit nippier, being lighter and smaller. With its manual transmission, the two-door can go from zero to 60 mph in 6.9 seconds – fast for an off-road vehicle. The four-door Jeep Wrangler Unlimited takes a more leisurely 8.8 seconds to do the same. Which has the Better Fuel Economy? The EPA estimates for the fuel economy of the 2015 Jeep Wrangler and the 2015 Jeep Wrangler Unlimited are similar. However, the two-door will get 17 mpg in the city regardless of transmission choice whereas the four-door Unlimited will only get 16 mpg. 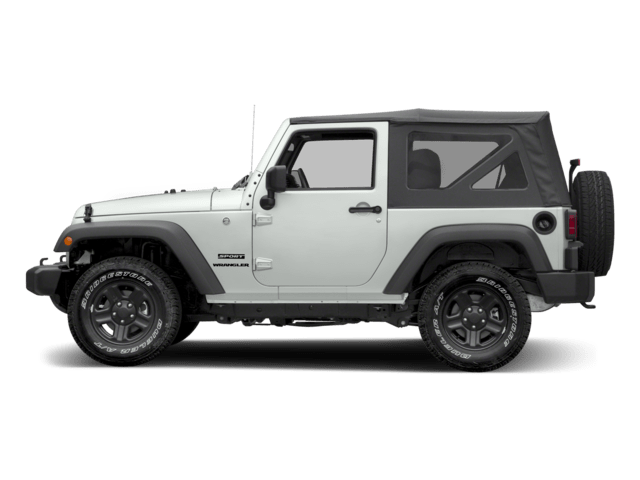 Those looking for strong towing performance should choose the Wrangler Unlimited, which offers an excellent 3,500 pounds maximum towing capacity as oppose to the two-door Wrangler which is only rated for 2,000 pounds. Which Jeep Wrangler is right for you? Ultimately, the two-door and the four-door Wranglers are very similar. You may be swayed by the Unlimited’s backseat which has room for three people, and of course it offers more conventional access via the back doors. It also offers a much more generous cargo space. The two-door Wrangler has arguably slightly better handling that the four-door. At any rate, the Jeep Wrangler is an incredible vehicle for Sherwood, Portland and Dundee drivers, and it simply has no peer in 2015. Newberg Dodge Chrysler Jeep Ram offers a great selection of Jeep models at competitive prices. Our friendly staff will help you find the best Dodge, Jeep, Crysler or RAM for your needs. Come on down for a test drive today!